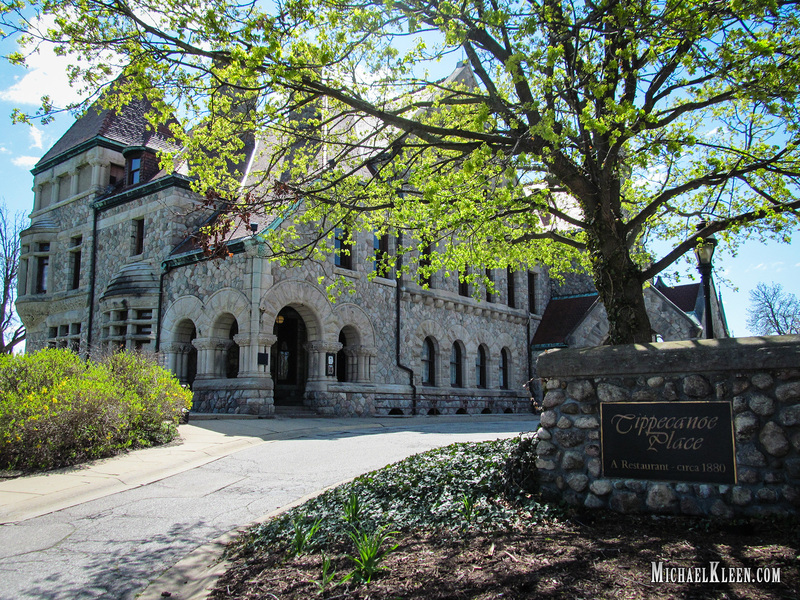 The majestic Tippecanoe Place Restaurant sits on a small bluff at the southwest corner of West Washington and South Taylor streets in South Bend, Indiana, but it was not always a destination for high class dining. 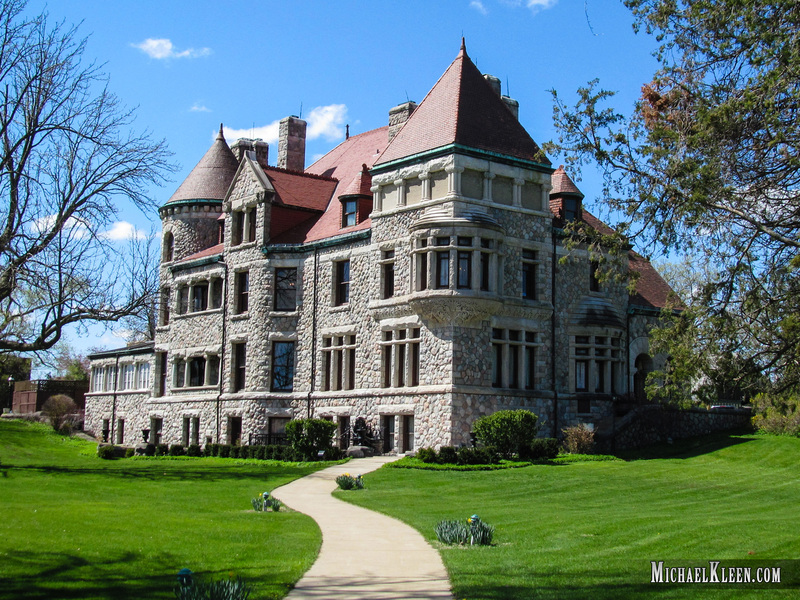 Architect Henry Ives Cobb originally designed this Richardson Romanesque mansion for wagon manufacturer Clement Studebaker for use as a family home. Cobb also designed the former Historical Society Building in Chicago, which later became the Excalibur Night Club (another famously haunted building). Shortly after the mansion was completed in February 1889, a fire gutted the interior and it had to be rebuilt. The Studebaker family finally moved in nearly a year later. The 26,000 square-foot mansion had forty rooms and twenty fireplaces. It cost $450,000, including furnishings and the cost to rebuild after the fire. It had no rival in Indiana at the time. Clement Studebaker named his new home in honor of William Henry Harrison, who won the Battle of Tippecanoe in 1811. William Henry was grandfather of President Benjamin Harrison, a close friend of Clem’s. Clem and Anna Studebaker had three children: George, Anne, and Clem, Jr. They were adults when Tippecanoe Place was completed. Clem died in 1901 and his wife followed in 1916. George Studebaker took possession of the mansion and lived there with his wife Ada from 1889 to 1933. 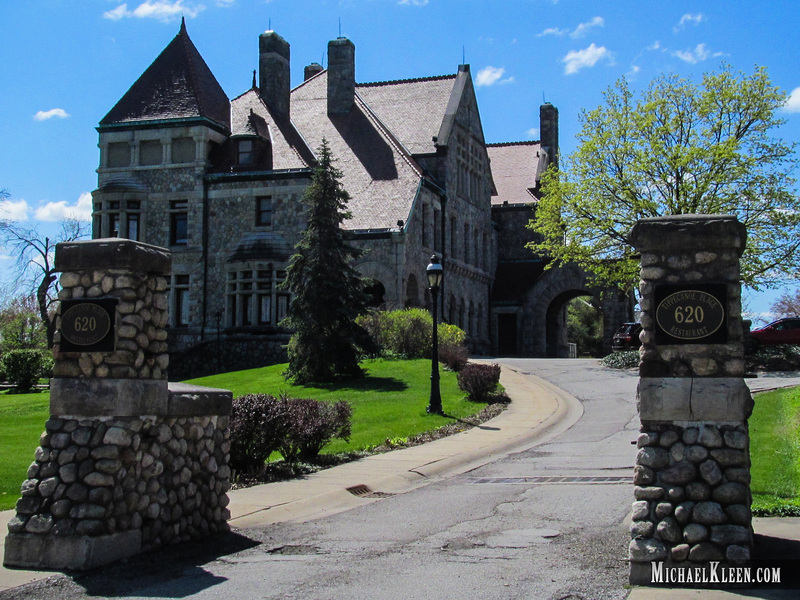 George and Ada declared bankruptcy in 1933 and were forced to sell their lavish home. It stood abandoned until 1941, when a South Bend businessman bought it for a mere $20,000. He gave it to the Board of Education to be used as a home for crippled children. The E.M. Morris School for Crippled Children operated there from 1947 to 1970. In 1979, Continental Restaurant Systems purchased the mansion and spent $2 million restoring it and converting it into a restaurant. The Matteoni family acquired the restaurant in 2008 and own and operate it to this day. Since the restaurant opened in 1980, patrons and staff alike have reportedly encountered a mysterious woman in white. According to legend, one of the original restaurant managers had a dramatic encounter with a ghostly woman who passed through him on her way into the George and Ada suite. In the early 1990s, a hostess closing up for the night ran into the same woman as she descended the staircase. The specter’s image faded away below the knees. Others have reportedly seen the ghost of a maid named Beatrice and have heard loud noises coming from the attic. 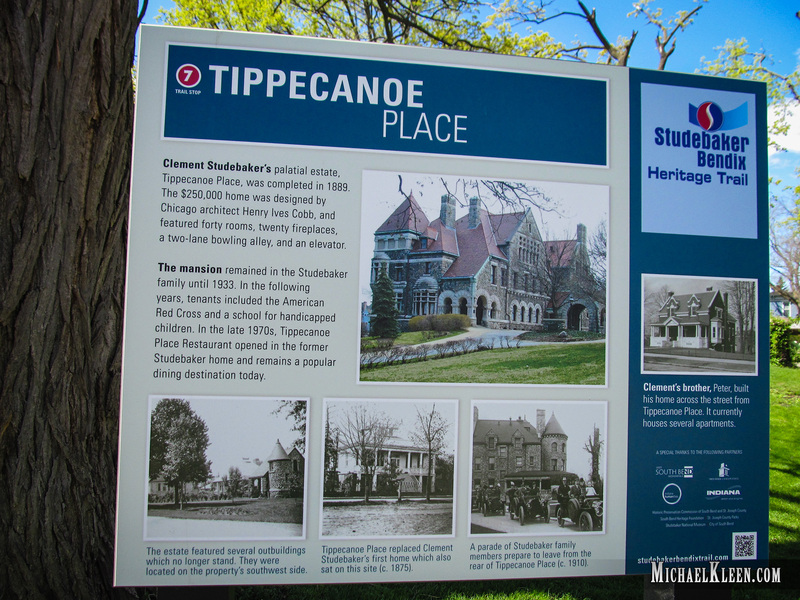 There are many legends associated with Tippecanoe Place and the Studebaker family, based on sloppy history. Clement Studebaker did have two children die in infancy, but contrary to popular belief, they were products of his first marriage and died long before Tippecanoe Place was ever built. Also, Clement did pass away in the mansion, but from natural causes at the age of 70, not suicide. Clement Studebaker, Jr.’s two children also lived to a ripe old age.